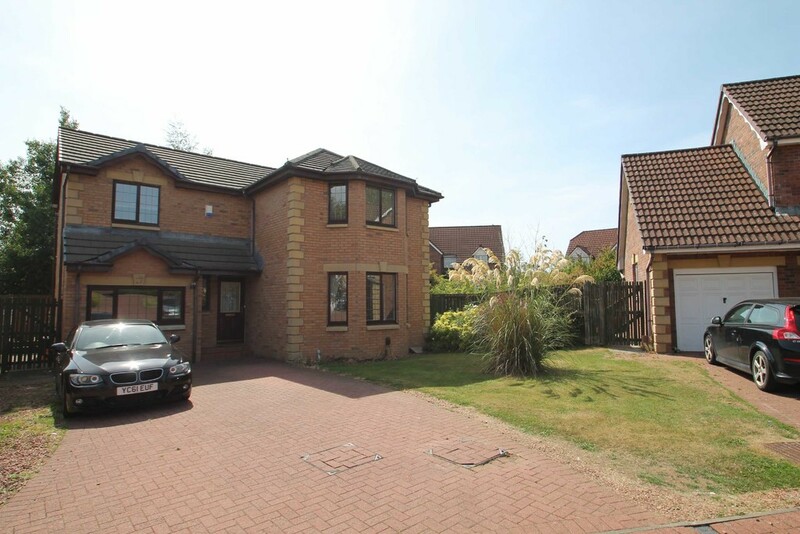 DESCRIPTION MQ Estate Agents are proud to present this well-presented modern five bedroom detached home located in a highly sought after residential area. 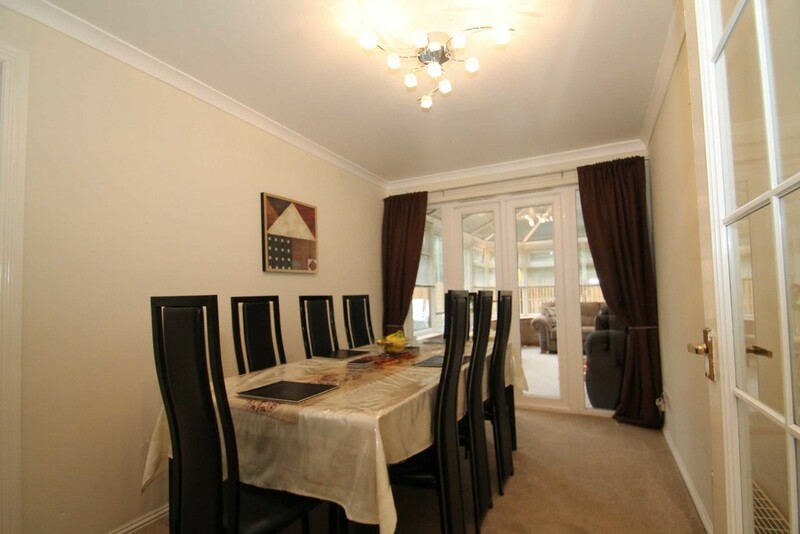 The ground floor opens to an open hallway which leads to a bright spacious lounge which has front facing bay windows overlooking the front garden. 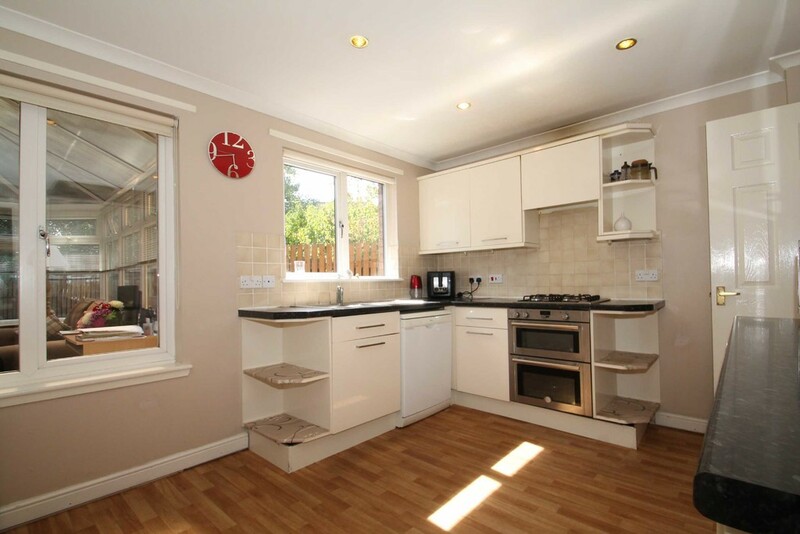 The impressive dining kitchen features a range of fitted units with integrated appliances such as a gas hob and oven. 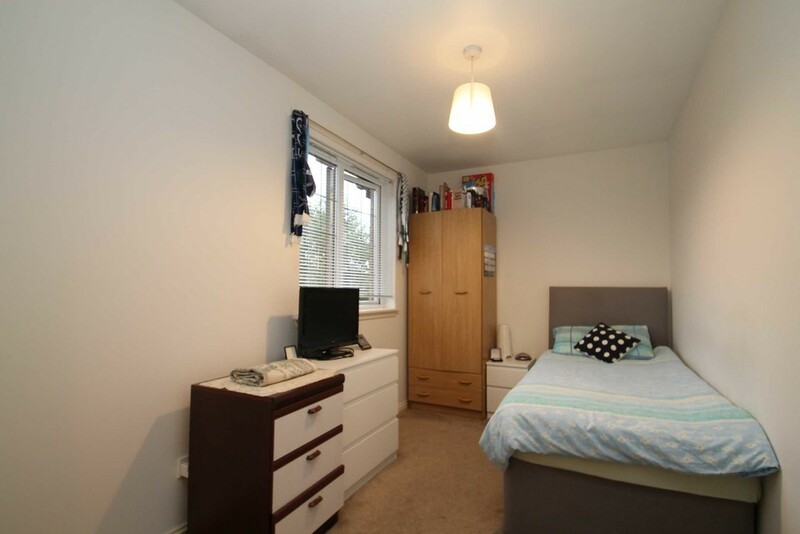 The utility room is positioned off the kitchen and offers a washing machine. 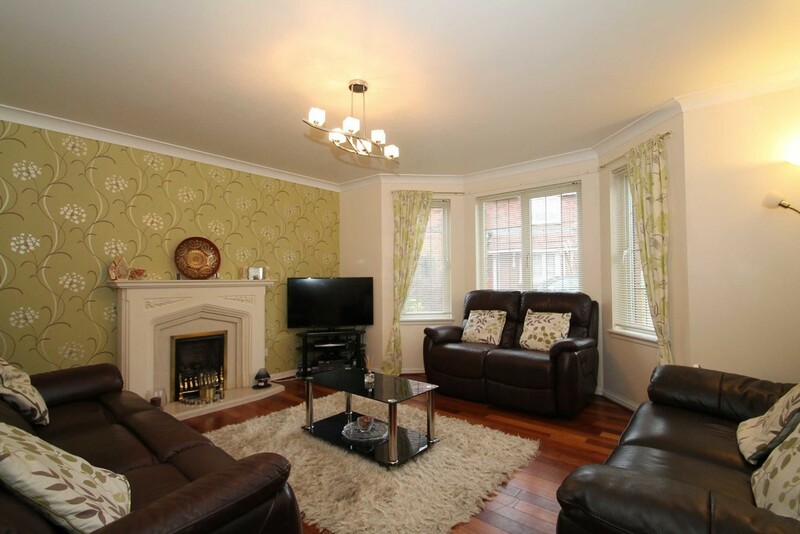 The ground floor of the property also has a large conservatory and hosts a double bedroom which features a three piece en-suite. 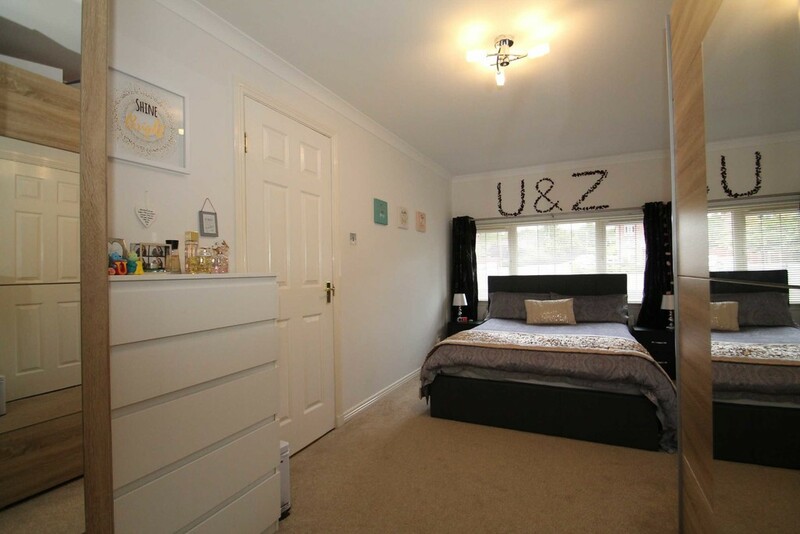 The second floor offers three double bedrooms and a single bedroom, three of the bedrooms have built in mirrored wardrobes offering plenty of storage space. 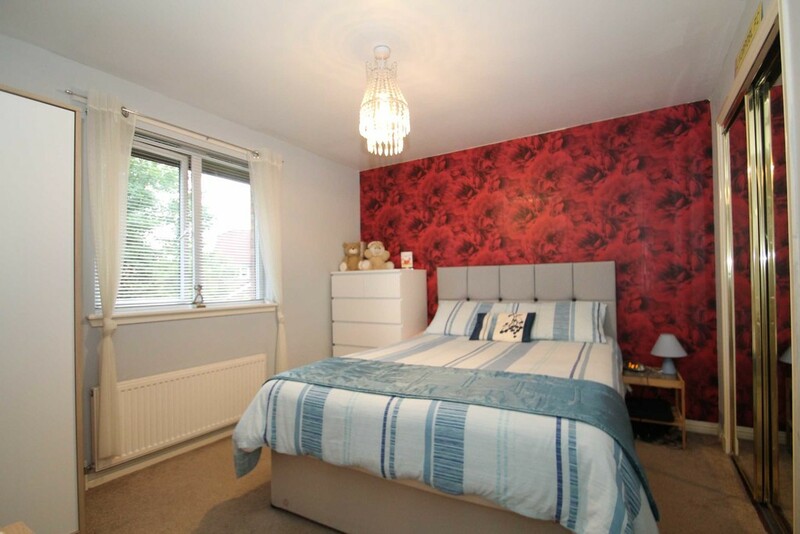 The biggest of the four bedrooms has an en-suite which is fitted with shower, hand wash basin and W/C. 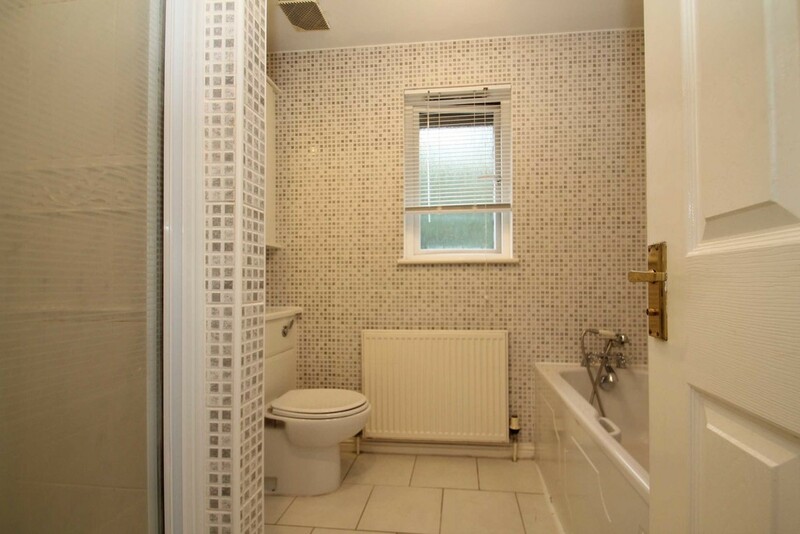 The family bathroom completes the upstairs and features a suite comprising of a wash hand basin, WC and bath. Hallway Broad reception hallway leading to main public accommodation. Lounge 4.4 x3.4 Formal lounge of generous proportions complete with front facing window formation. Dining room 3.7 x 2.4 Dining room which is of ample proportion for family living, space for table and chairs rear facing window. 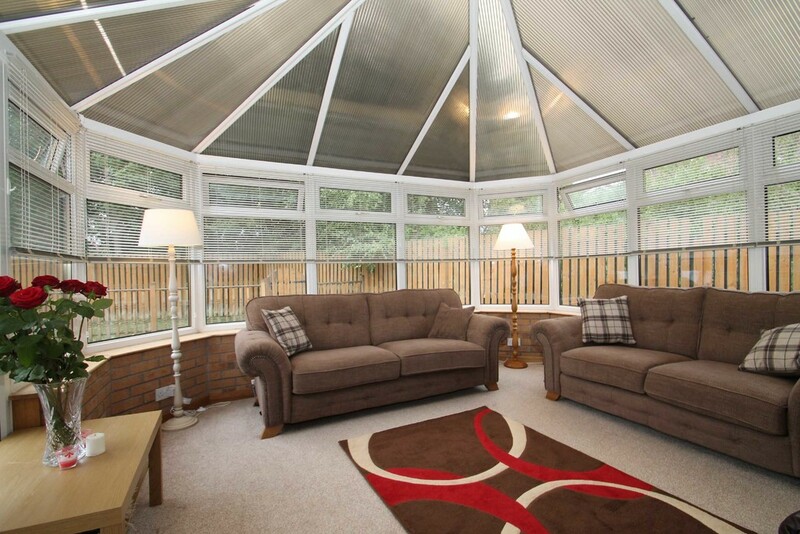 Conservatory 4.3 x 4.3 bright yet private rear conservatory proving additional/ flexible living space. Kitchen 3.5 x3 A large kitchen complete with an abundance of base and wall mounted storage units, complementary worktop surfaces to include a sink unit, integrated appliances, window formation rear facing. Utility Room 2x 1.6 plumbing for washing machine, storage access to rear and window formation. 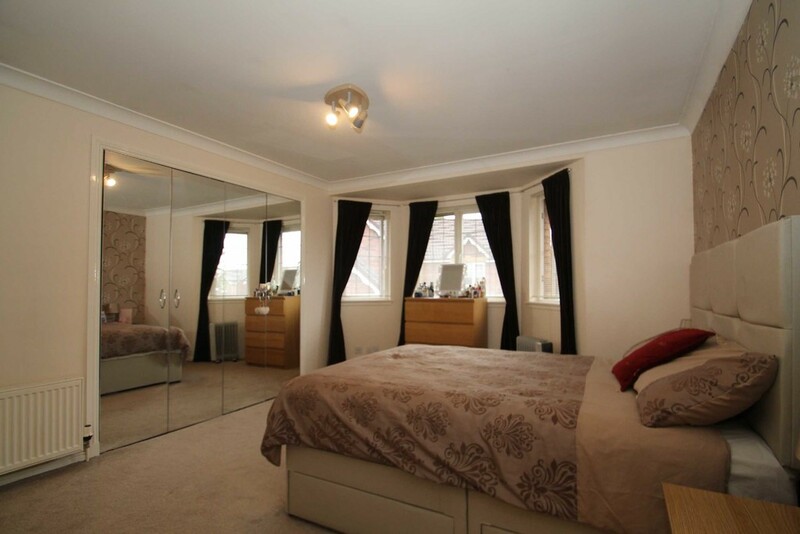 Bedroom 2.5 x 5.2 Large master bedroom complete with storage, window formation and en-suite facilities. En-suite 2.5 x 0.9 incorporates a 3 piece suite comprising low flush W.C, wash hand basin and bath. Opaque window formation. 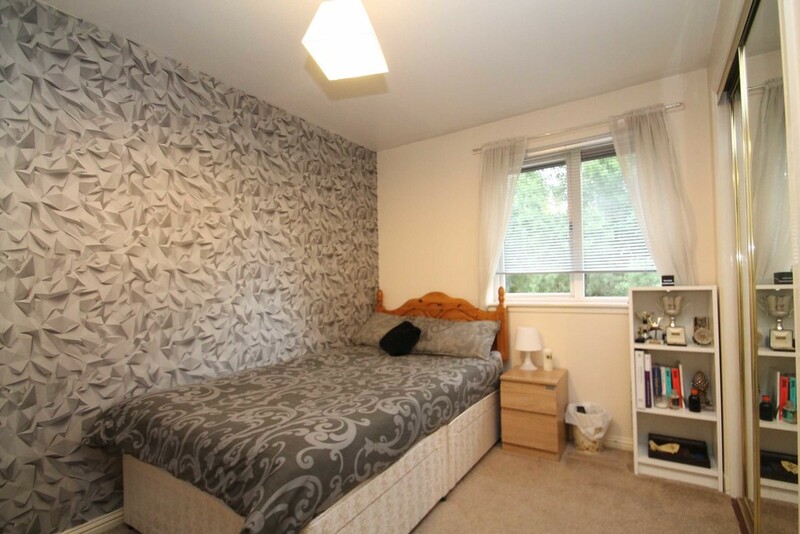 Bedroom 3.5 x 3.4 Comfortable bedroom with window formation and en-suite facilities. En-suite 1.2 x 1.2 Incorporates a 3 piece suite comprising low flush W.C, wash hand basin and shower base and cubicle. Bedroom 3.4 x 3 Spacious bedroom with window formation. Bedroom 3.6 x 2.1 Bedroom complete with window formation. Bedroom 3.2 x 2.4 good sized bedroom with window formation. Bathroom 2.1 x 2.3 Family sized bathroom incorporating a 3 piece suite comprising low flush W.C, wash hand basin and bath. HEATING There is a system of gas fired central heating circulating via wall mounted radiators. GLAZING Property benefits from double glazed external windows. 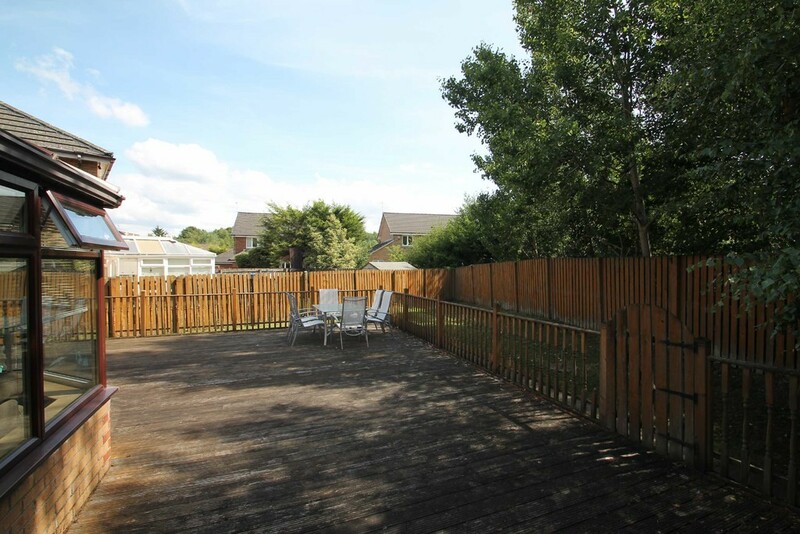 GARDENS The residence sits within a large gardens plot situated mainly to front and rear. 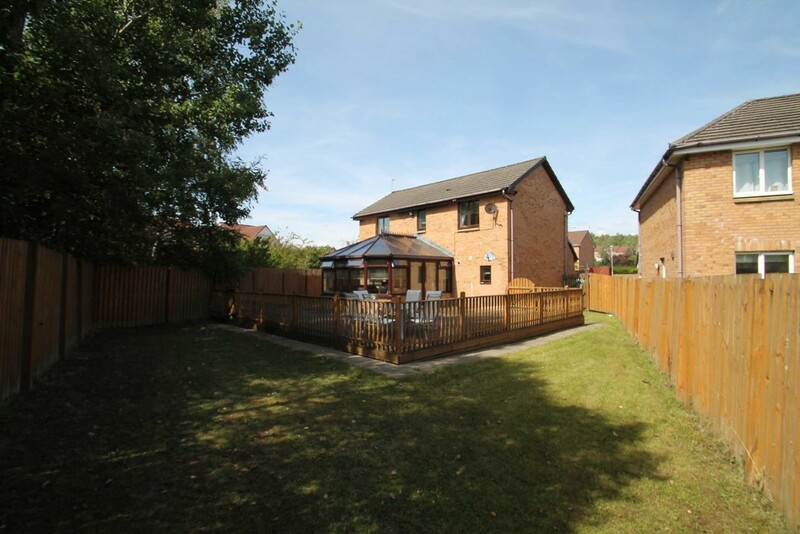 LOCATION Situated within the south side of the city close to a large retail park, local schooling at primary and secondary levels, public transport links. For the commuter there is an excellent road infrastructure including motorway access to major centres of commerce and industry.